Hi all, I’ve acquired a set of safe plaques from a Wat Tyler Excelsior safe and wondered if anyone could give me any info. I’ve tried to search for info but I just keep getting results for the 1300s wat Tyler and the peasants revolts! I can remember the name from somewhere but I’m thinking was he possibly a dealer as opposed to a maker? Thanks for any help you Guys can give me. Hello again Warren. 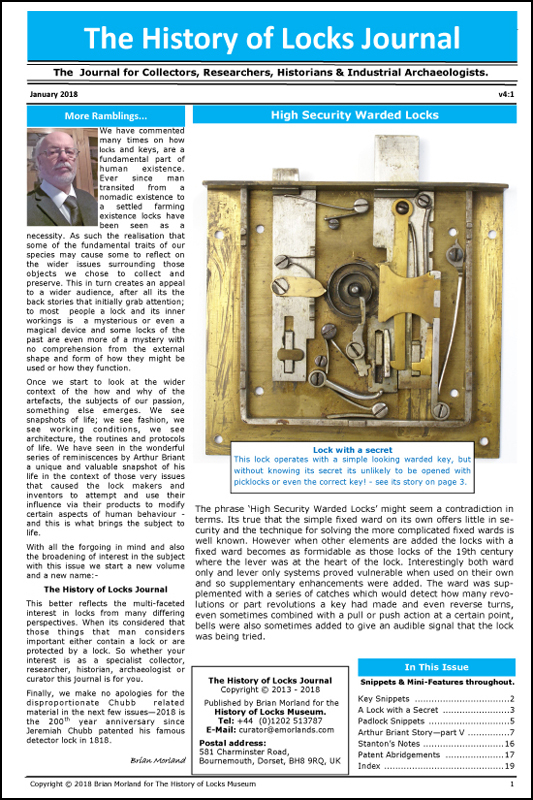 you probably saw the name listed from the 1900 London Trades Directory in my safeman.org.uk website, section 1, 'About Safes'. They may have been fitted to a second-hand Tann Excelsior safe as the escutcheon suggests. Spot on safeman. I knew I had seen some info on him being a dealer, never realised he was badging quality safes of the day with his own name. Thanks again for coming up with the goods.